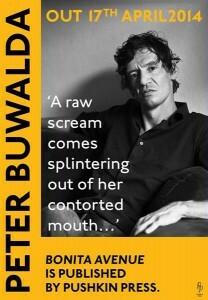 On Tuesday 8th April 2014, 7-9 pm, Dutch author and journalist Peter Buwalda will be discussing his blockbusting debut at the Brick Lane Bookshop, with author and journalist Anita Sethi. 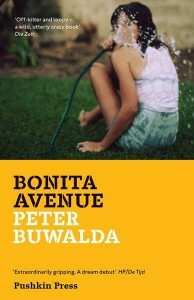 A book-signing and wine reception to follow. Professor Siem Sigerius-maths genius, jazz lover, judo champion and Renaissance man. When Aaron, an insecure, underachieving photographer, meets his girlfriend Joni’s family for the first time, her multitalented father could hardly be a more intimidating figure. But Aaron somehow bluffs his way into a close friendship with the paterfamilias: with his feet under the table at the ravishing Sigerius farmhouse, Aaron feels part of a perfect family. Until, that is, things start to fall apart….